Speed equals how productive you are. 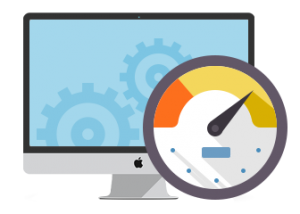 If your computer is sluggish or unable to match your own speed, you and your business could potentially fall behind. TIP: Buy your computer with your job tasks in mind. Do you use several web browsers at the same time? You might need a lot of memory. It’s really easy to overpay for your computer, but that’s part of what we are here for! Through authentic communication, we will generate a conversation to set you up with the perfect PC for your job. Pictures, videos, and sound take up lots of space on your hard drive. Having room on your computer to store your important programs and information can be the breakthrough between being fully productive, and forgetting where you saved your last file. 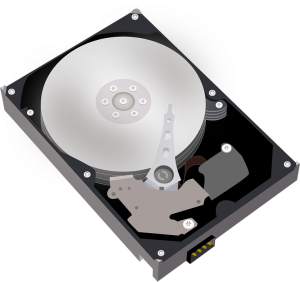 Once your hard drive reaches its capacity, we can upgrade it to a bigger drive or even an SSD while transferring your system files and workflow. If you are working with project or client management software, spreadsheets, or design, it can boost productivity to have two computer monitors. 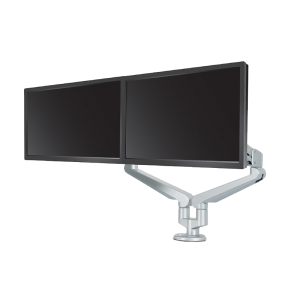 Multiple monitors give you more access to your desktop by arranging multiple windows strategically to reach max efficiency. Depending on your work style, having two monitors can increase your productivity by up to 25%, and a third by 10% more. Regardless of what industry you are in, there are documents and tools that your business can’t run without. Setup your system files so it is easy to access the documents you need while maintaining their organizational structure. Take advantage of the preset Documents, Pictures, and Music folders to keep your Downloads and Desktop folders clear from clutters. TIP: Keep your desktop free from icons. Having a cluttered Desktop can actually slow the startup time of your PC, and make it difficult to switch between applications. When it comes to managing your team and keeping everyone up-to-date, cloud storage is a big plus. Tools like OneDrive and Dropbox keep all the important files synced across all computers in your business and even mobile devices! This can give you prompt access to the information you need 24/7. 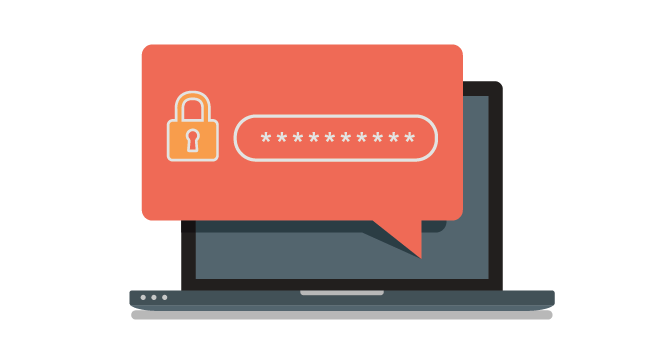 Password Management has always scared businesses, and it’s getting even worse as we need to collect hundreds of logins just for one entity. Using an application like LastPass, you can securely store your passwords through your internet browser for easy access when you need them. TIP: Create Share folders to bulk share multiple passwords. LastPass allows you to add new people to share folders, meaning you can give a new employee restricted access to hundreds of passwords in the click of a button. Powerful stuff! Offline storage makes sure you have your data if you lose connection to your internet network. This can be down through external storage connected to your computer, or through your local network. We use both methods for our backups in case we lose one method. This ensures 99.99% uptime of information. Cloud storage is great for simply backing your files and ensuring they are safe. 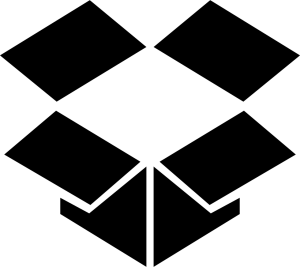 Cloud storage platforms have high security and free or affordable programs for storing your business documents. Your documents contain sensitive information and can be stolen from your computer if you don’t have protection. Be sure to have check for viruses and malware at least monthly, and if you find a breach in your email, system files, or network, be sure to reach out!